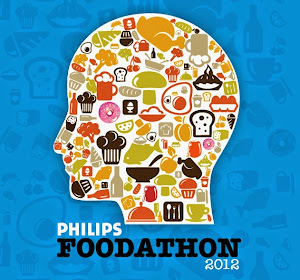 Food, food and food!! 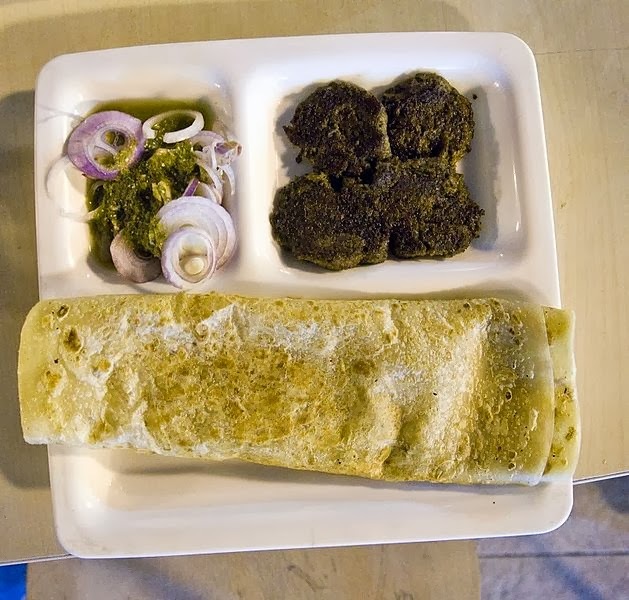 Being born and brought up in Lucknow, I know that the city has so much to offer in terms of cuisines, it is what I would call a foodies paradise (Ranging from Kebabs to biryani to Nahari Kulchas). Even after having lived in Delhi for almost 5 years, the thing I miss the most are those eateries. Although I have learnt to appreciate ‘Delhi’ food, but nothing beats the kebabs one gets at Tunday and DastarKhwan’s biryani. So here’s a list of must have Lucknawi food. Those soft galawati kebabs melt in your mouth, and with just the right amount of spicy tinge coupled with Mughalai parantha makes you forget all other tastes in the world (including chocolate, no kidding). You would know if you have seen the long line of people clambering to get a plate. 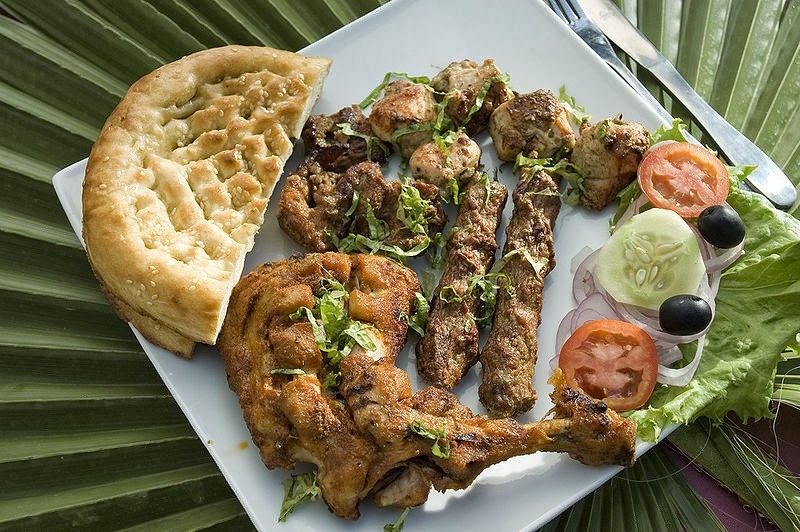 The recipe of Tunday Kabab’s is a secret and is passed on from generation to generation by family members. It is said that the kabab’s are made using a 100 different spices!! Makes me wonder how they make all the kabab’s on different days taste the same? Quite a task I must say. Coming back to the biryani, allow me to describe it!! 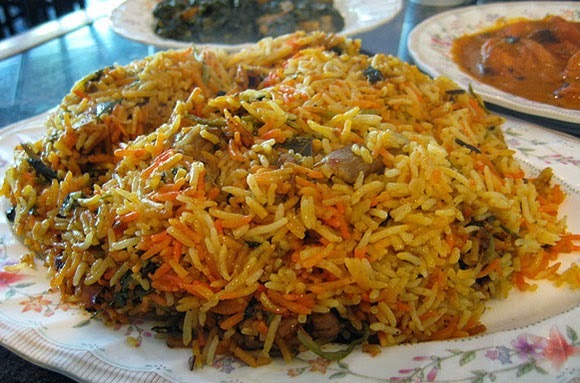 It is said, that half the taste of the biryani comes from the aroma. One whiff and you won’t be able to resist the temptation of getting a taste. The spice that gives it the tantalizing aroma is saffron (Saffron though has no taste). It has to be cooked to perfection so that the taste of both rice and mutton blends together. The wide variety of spices used, makes one always guess what all could possibly have been used to give it the exquisite taste. When at Dastarkhwan, I never gave up the opportunity of having Afghani Chicken (yet another speciality of theirs). You will be left licking your fingers, long after it is all gone, leaving you craving for more (despite the huge amount of quantity served). The richness of the dish lies in the perfect blend of copious amount of cream and cashew nut paste. When in Lucknow one cannot miss the opportunity of having chaat. This delicacy is a favourite with all Lucknowites and they pride themselves on it (I know I sound a little smug). One visit to the Jain chaat corner and you will be a fan forever (the place doesn’t even have a sign board anymore). 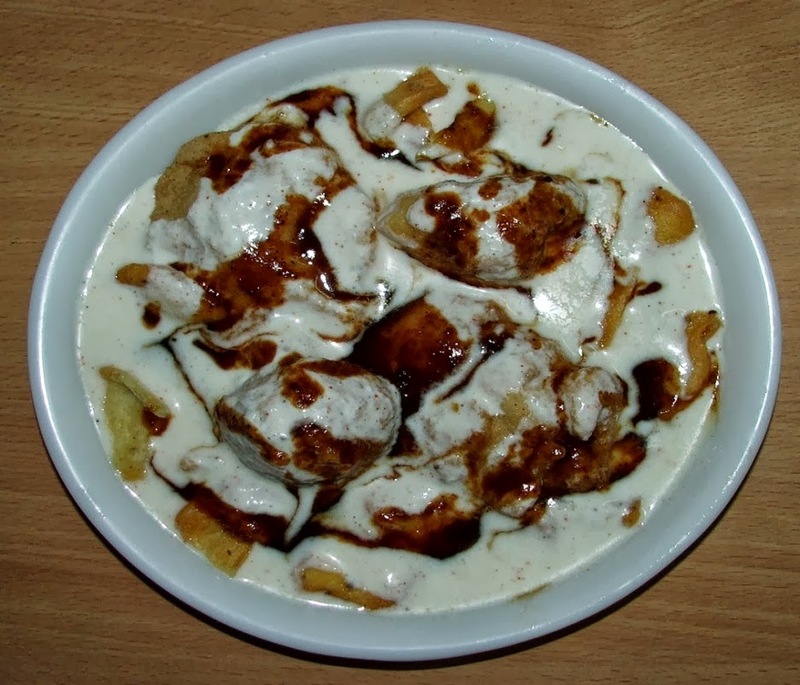 Ranging from Dahi Vada’s to pani patasha, matar and dahi tikki the place has a wide variety of chaat to offer which is starkly different from chaat one finds across India. 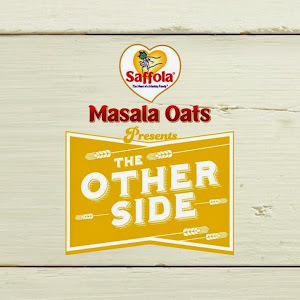 The unique mix of curd and tamarind chutney makes it all sweet and sour at the same time. I would love to go back to those clustered lanes, teeming with people to have an afternoon full of delicacies that take you to the Mughal culture. This is something that I have already told ‘n’ number of people, and would love to take them all along. Wonderful blog. Thanks for describing these authentic delight of this famous city. All the food items are so nice and delicious.